Okay ladies… let’s get down to business. 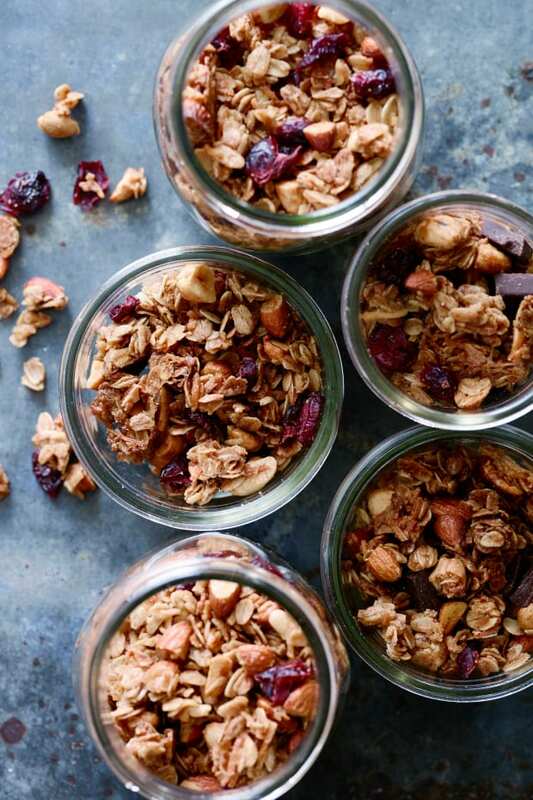 I’m a professional snacker and I take snacking very seriously. 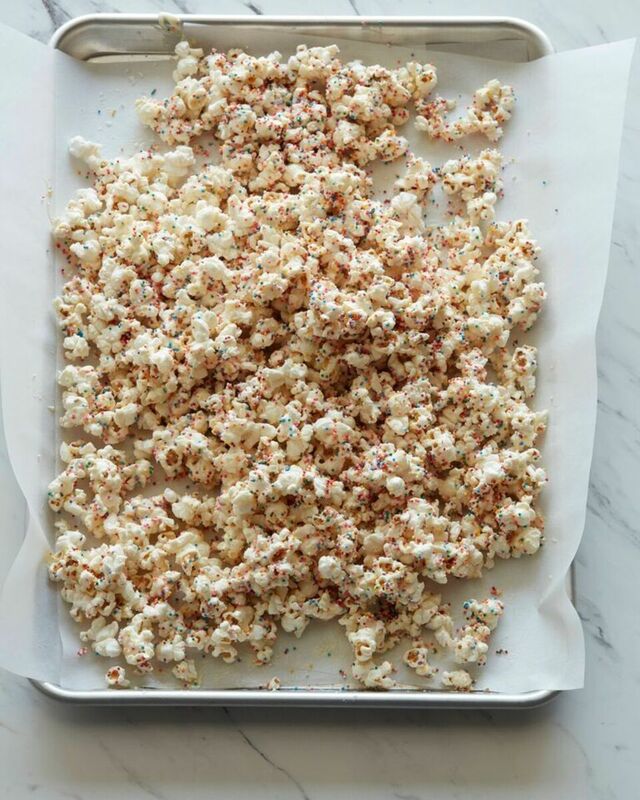 It has to be a great snack in order to make the cut, and this White Chocolate Popcorn situation is EVERYTHING. 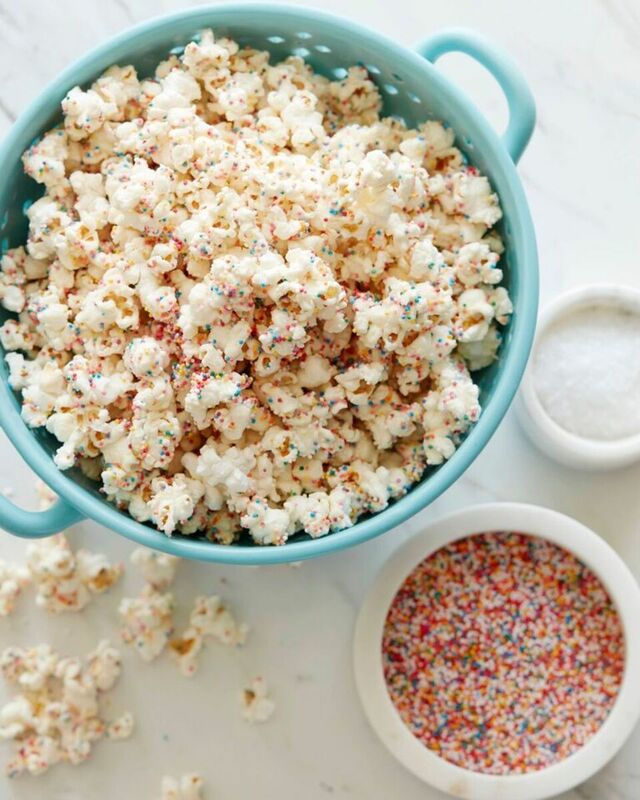 It’s freshly popped pieces of popcorn, with a bit of white chocolate on top, some sea salt because everything is better when it’s seasoned, and sprinkles because who doesn’t love sprinkles? 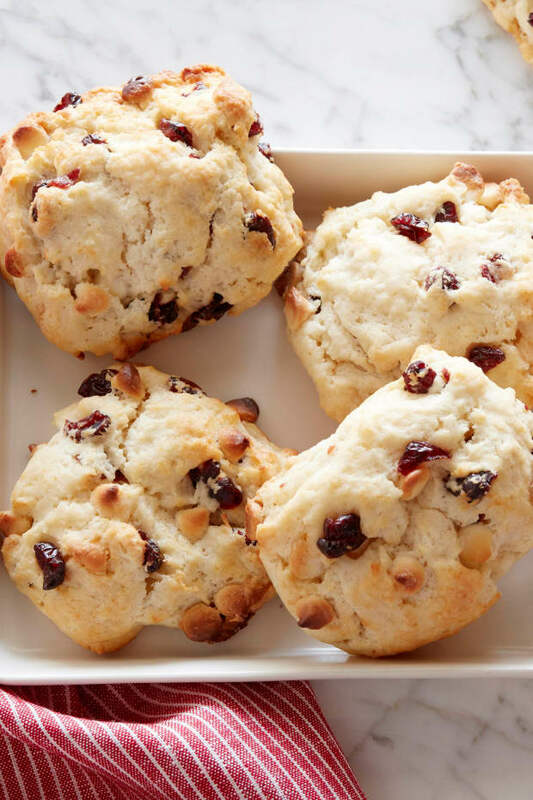 It’s the perfect combo of sweet and salty and it’s highly addictive. 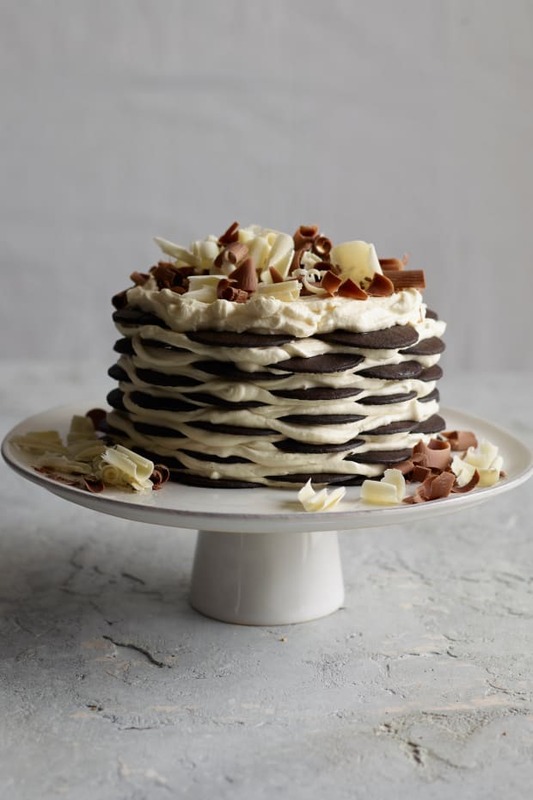 I’ve been whipping this up recently anytime I’m hosting girl&apos;s movie night and it’s picture perfect! 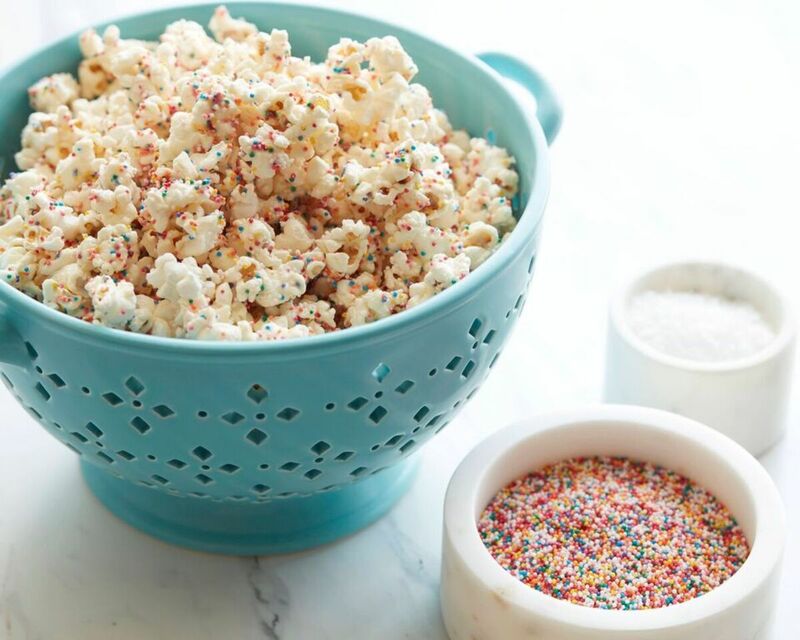 On a large baking sheet or bowl, gently mix in the melted white chocolate into the popped popcorn. Sprinkle the sprinkles on top and dust with a little salt. 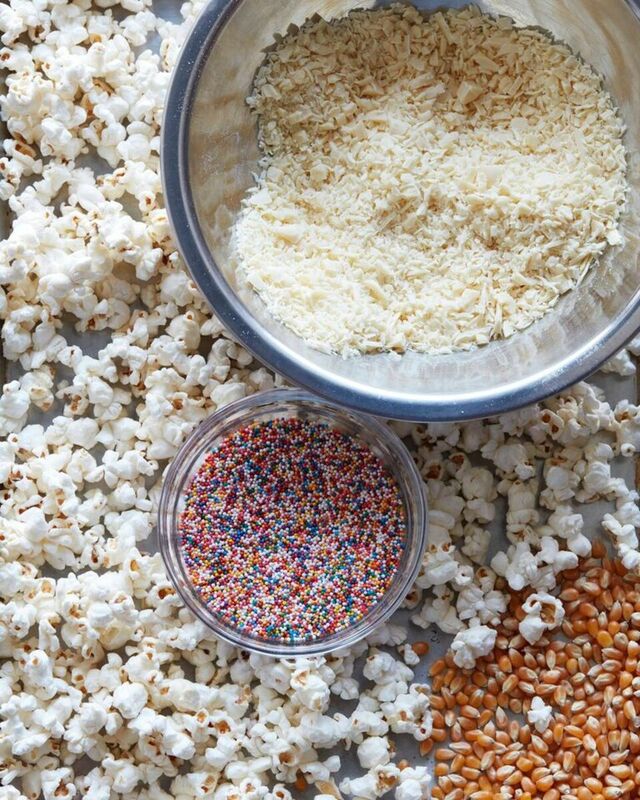 Mix everything together until the chocolate and sprinkles are evenly combined. 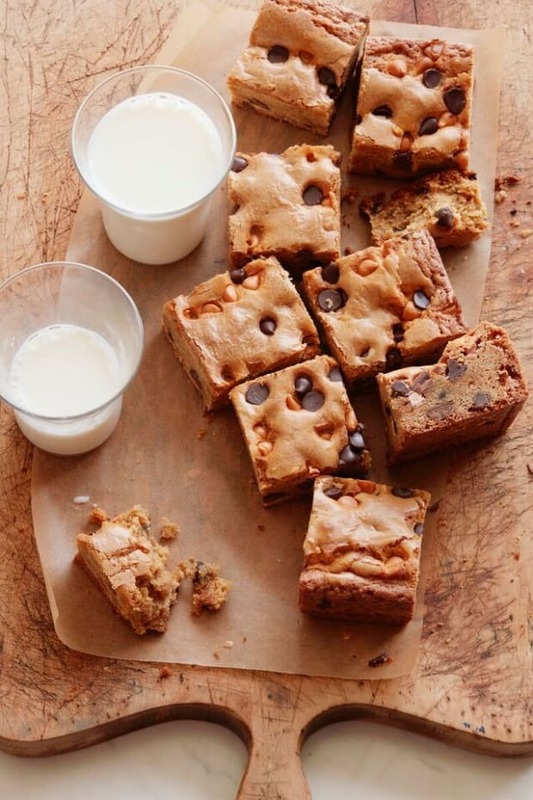 Transfer to a piece of parchment paper to cool and let the chocolate set. 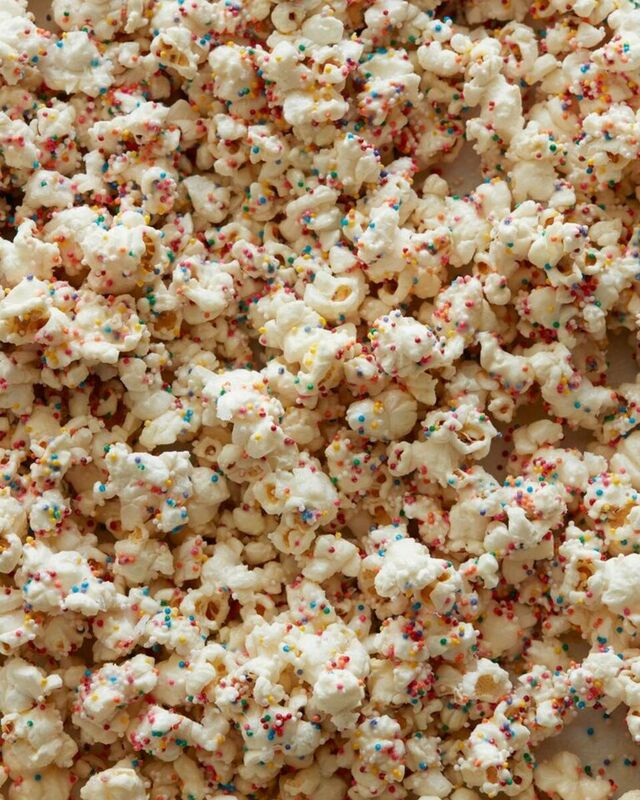 If you’re in a hurry, you can transfer the popcorn into the fridge to chill even faster.